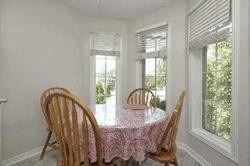 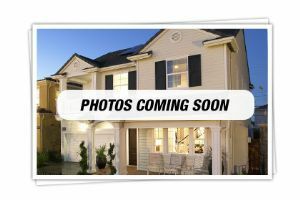 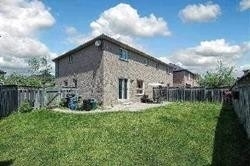 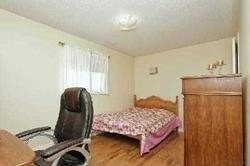 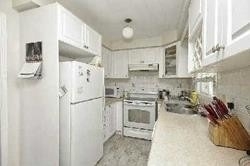 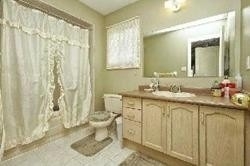 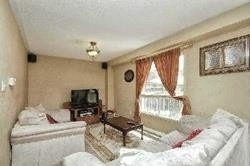 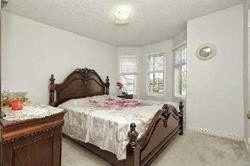 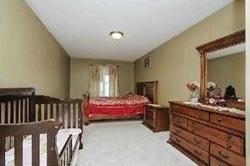 Well Maintained 3 Bedroom Semi-Detached In A Very High Demand Area Of Springdale. 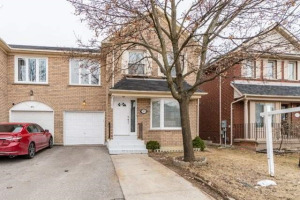 Conveniently Located To School, Brampton Civic Hospital, Public Transit, Shopping Mall, Rac Centre 3 Large Size Bedrooms, Master With 4Pc Ensuite. 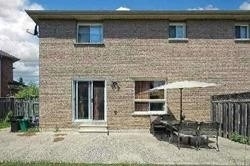 Walk Out To Huge Pie Shape Private Backyard. 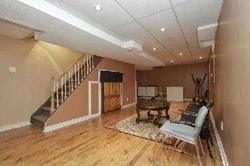 Entrance To Garage From Inside Home, Concrete Path And Patio In Backyard. 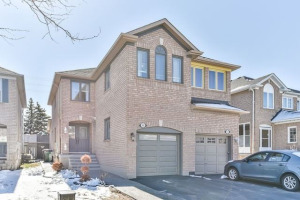 Fridge, Stove, Washer, Dryer, Dishwasher, Cac, All Elfs, All Window Coverings, Walk To School, & Public Transit, Big Backyard, Eat In Kitchen, With Backsplash. 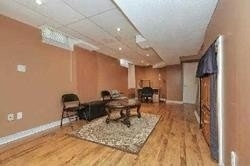 Finish Basement With Rac Room.